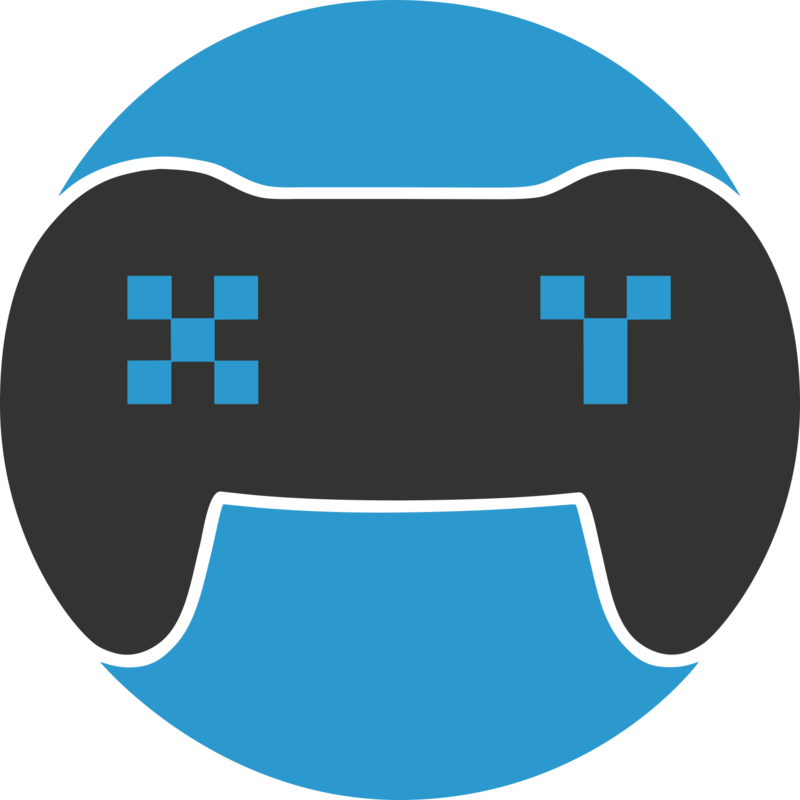 XY Gaming tries to make it easier for you to manage your inventory as we are hoping the majority of our users have a full stash of goodies! We introduced ribbons with labels to make it simple. Note - users have 7 days to claim the majority of prizes and up to 14 days for major prizes. Hidden - These are prizes you have won and claimed, but have not yet revealed the key. Eventually we will allow users to trade or sell back hidden keys. After all, once you’ve seen the key, it becomes worthless except to you.